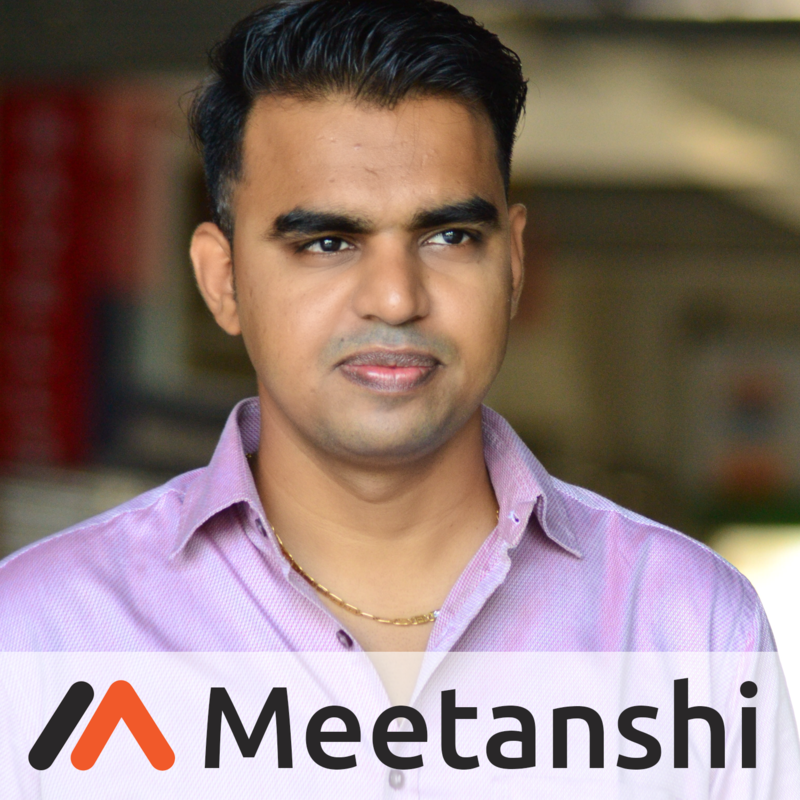 Magento 2 Limit Product Quantity Per Customer by Meetanshi enables to impose a limit on the maximum product quantity purchase per customer. Marketing tactics play an important role in sales. 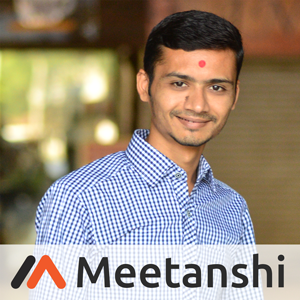 Magento 2 store owners use various such techniques and Meetanshi's extension Magento 2 Limit Product Quantity Per Customer extension helps for the same! The extension allows the admin to limit product quantity purchase per customer. It means, every customer can buy an item only for "X" number of times! 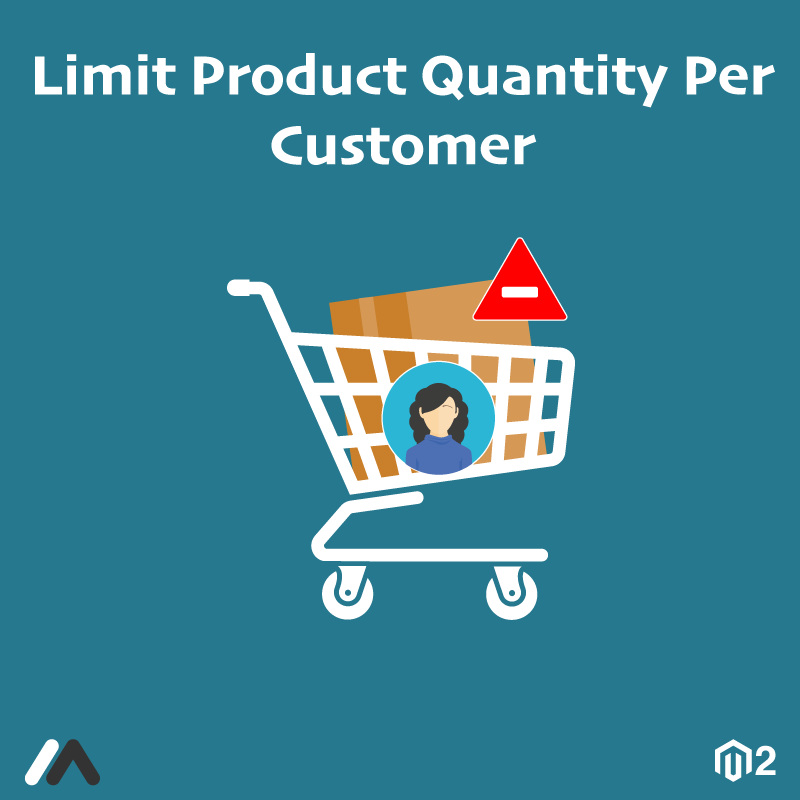 The Magento 2 Limit Product Quantity Per Customer extension is helpful when you want to offer a trial version of your products once for each customer or want to offer a coupon code that can be used only once. Additionally, the module can be used to force the visitors to sign up in order to place an order! Also, effectively manage the stock with Limit Product Quantity Per Customer for Magento 2! •	Display error message on exceeding the product quantity purchase limit. •	Make it compulsory for the guest users to sign up and login in order to place orders. •	Option to set the quantity limit per product per customer. •	Display an error message to guest users when they place an order. •	Display error message, preventing registered and logged in customers to order the products exceeding the quantity limit.